Before using this Kajal, I was using Mac. I just gave this one a shot. my first reaction was- No it is not as dark as Mac. On second thoughts, I started liking it. I kind of got used to it. It seemed dark enough, the packaging is neat. It comes sealed. Hence it is hygienic. The texture is smooth. It is easy to apply. It lasted really long without smudging. Here it scored over Mac. It lasted longer than mac. It lasted full day. It was easy to clean when I washed my face. My eyes, which are very sensitive, did not water. It is cost effective. In fact, it is true value for money. My recommendation- Go for it. I like it. 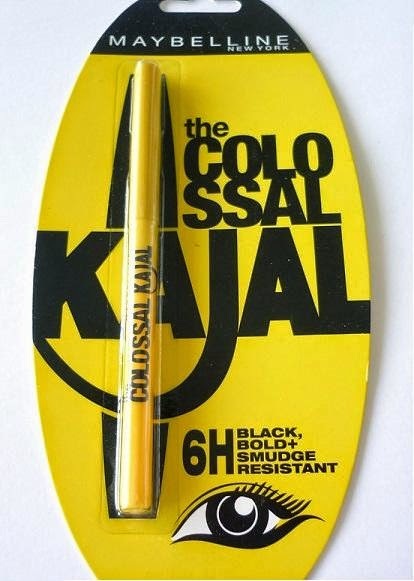 I have already exhausted one Maybelline Colossal kajal pencil. I am already considering buying another one. This is blue colored Kohl pencil from Maybelline Colossal. 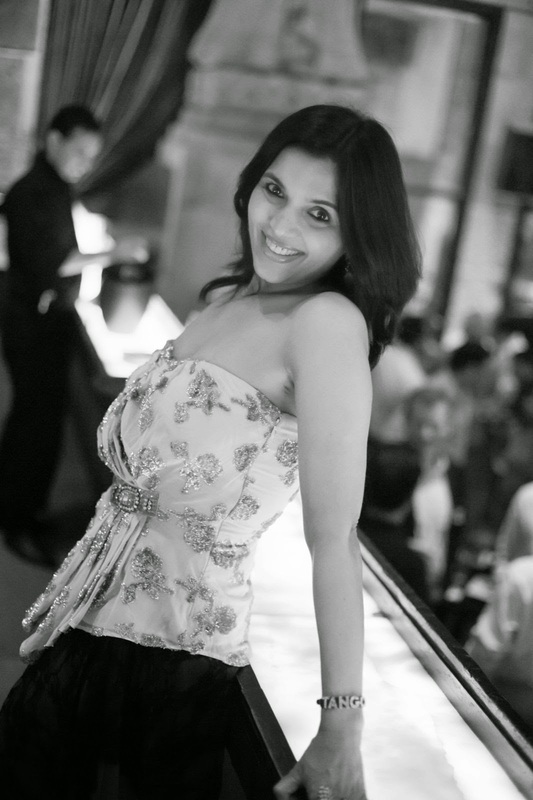 I had picked this one too. Although, I personally do not use this one as often as I use the black one, but I would say, this is good too. The color, texture, feel, packaging have all met my expectations. It is a very different and subtle blue which is not jarring. It can be worn quite often.